Zach is a full time Realtor with The Pugh Group – RE/MAX Alliance. Born and raised in Huntsville, Alabama, Zach has extensive knowledge of the Huntsville, North Alabama area including schools, churches, shopping, sports activities and understands the local housing market. Zach has professional training in New Construction, Foreclosures and Short Sales and is skilled at working with Buyers and Sellers. Zach is actively involved with the Huntsville Area Association of Realtors (HAAR) and has served on the board of directors, as President of YPN and on several committees including MLS and ARPAC. 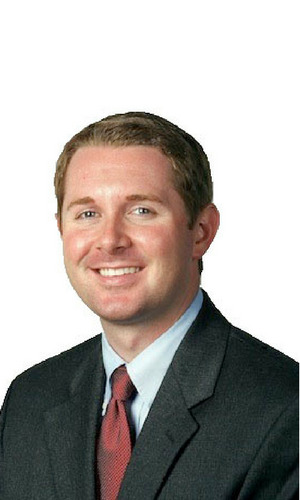 After graduating from Buckhorn High School, Zach attended the University of Alabama where he graduated with a degree in Business Finance in 2008. Zach is married to Jessica Pugh Bingham, also a full time Realtor with The Pugh Group, and they have one son, Samuel and one daughter, Sidney. Zach enjoys spending time with his family, hunting, Alabama football, and Braves baseball!